Several years ago, StairSuppliesTM designed and supplied box newels for an Extreme Makeover: Home Edition project. When we heard that The Extreme Makeover crew was doing a project in our home state, Indiana, we were thrilled. Our team worked tirelessly to create a modern newel that would compliment the style of this new home. 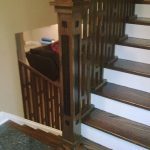 The result was the 4110 “Extreme” box newel. Fortunately, the new homeowners loved them. 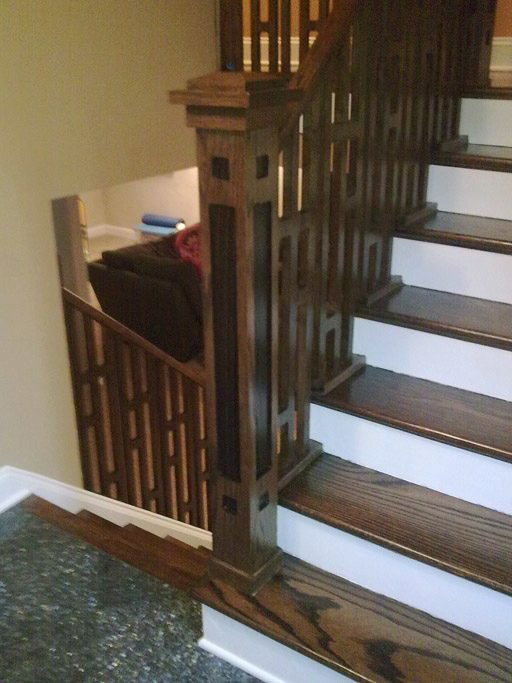 The “Extreme” box newel is a part of our craftsman series, which contains clean lines that blend in with craftsman-style homes. 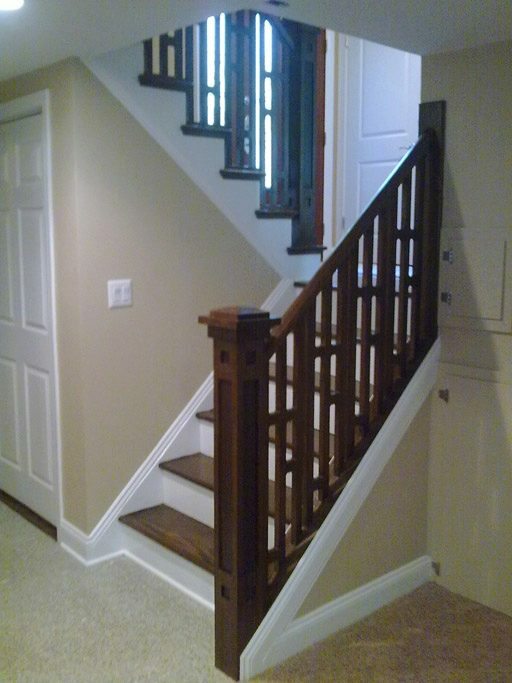 This newel features a 4 3/4″ base, one long recessed panel, and one small recessed square above and below the larger panel. Available with either the flat, beveled, or pyramid cap, the “Extreme” box newel is sure to please any homeowner.